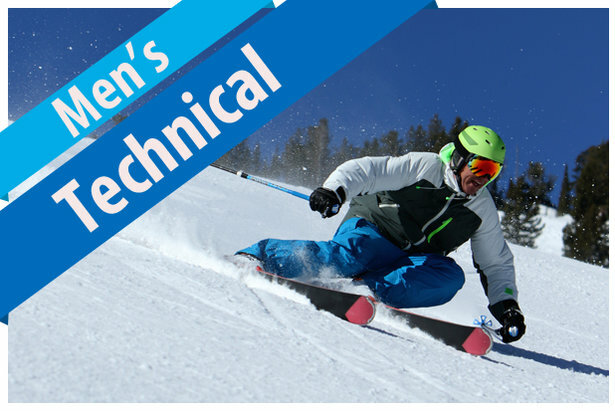 2017/2018 Men's Technical Ski Buyers' Guide. The simplest summation of the Technical Category is “race skis for non-racers.” To elaborate, Technical skis use race room technology unfettered by FIS limitations. Part of what you pay for with a Technical ski is tranquility on edge at high speed, although speed per se isn’t as much the focus here as it is in racing. The Holy Grail of Technical skiing is instead the perfect carve: an unending, uninterrupted flow of roundness that leaves in its wake perfectly paired trenches in a white carpet. Making proper use of a Technical ski requires a highly evolved skillset, so the category is biased in favor of Power skiers who regularly ski fast on a highly angled edge. Accordingly, pay particular attention to the Power score for the skis reviewed here, as it’s most indicative of the qualities most desirable in Technical skis. There are a few models that favor Finesse skiers who don’t drive the ski forcefully, but most are unequivocal Power lovers intended for skilled skiers who may have race training in their background. In what is perhaps an indication of fading demand—at least in the U.S.—for these high-powered carving machines, there’s been very little model turnover among men’s models for 2018. The notable exception is Atomic’s Redster X9, a ski that feels as if it were two-parts slalom and one-part GS, a stellar ratio for the skilled skier. 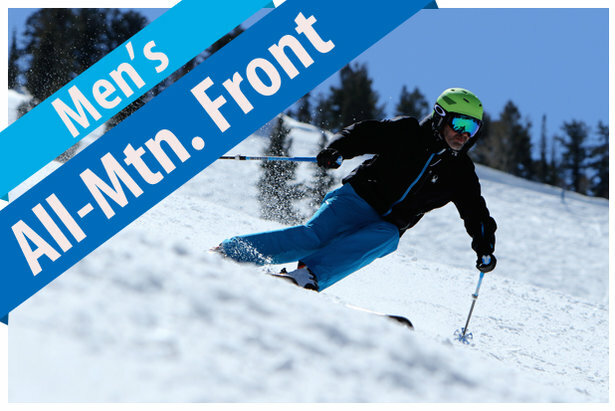 The Technical ski reviews are provided by our equipment experts at Realskiers.com, powered by Masterfit.